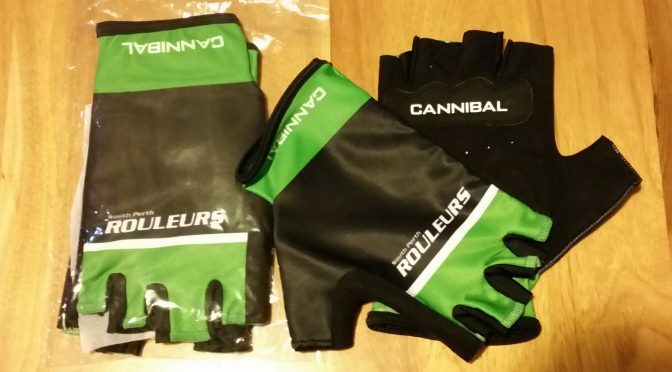 We have a very limited number of SPR gloves in black and green. They are some left over samples from original testing before we went with the current white design for the club gloves. I just paid for a pair of the gloves can you please tell me how I get them are they posted or do I have to pick them up? just wondering I have paid to have my new kit posted to me can I add the gloves into the parcel ?